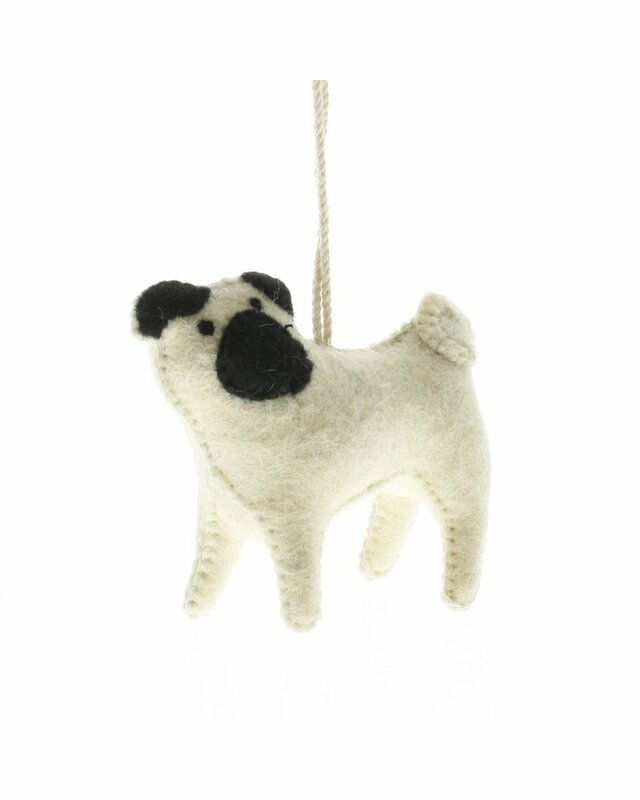 Why limit yourself to just hanging these on the tree? 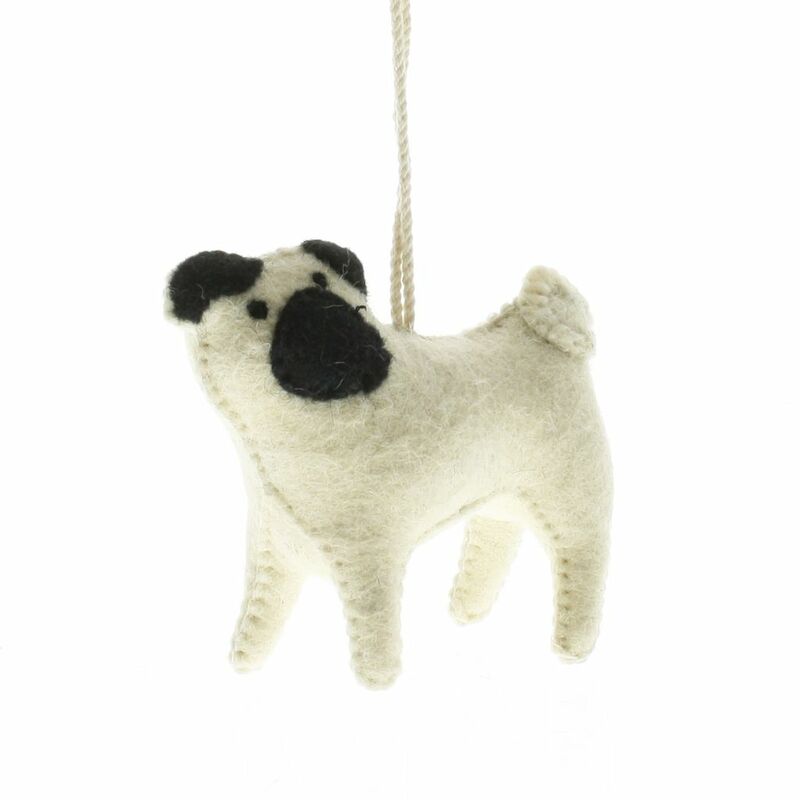 Show off your love for your dog year-round with one of HomArt's irresistible Pug Felt Dog Ornaments. 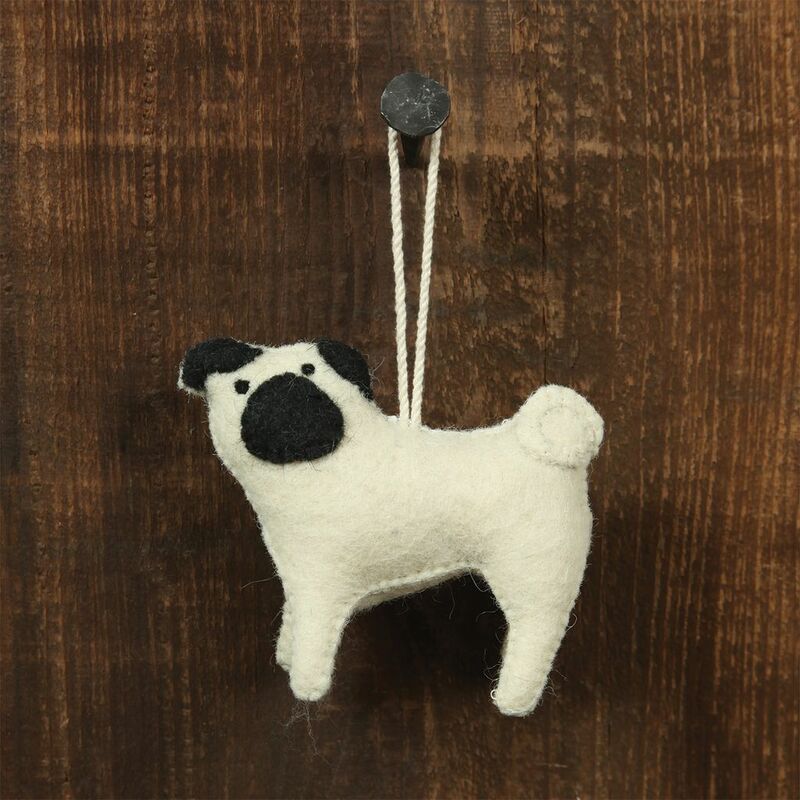 A cuddly recreation of man's best friend. 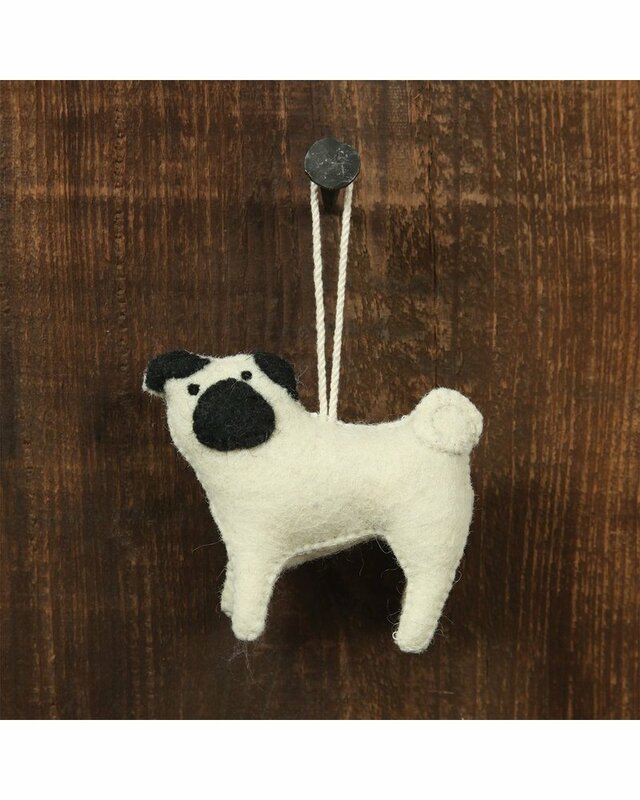 The paw-fect gift for canine lovers.